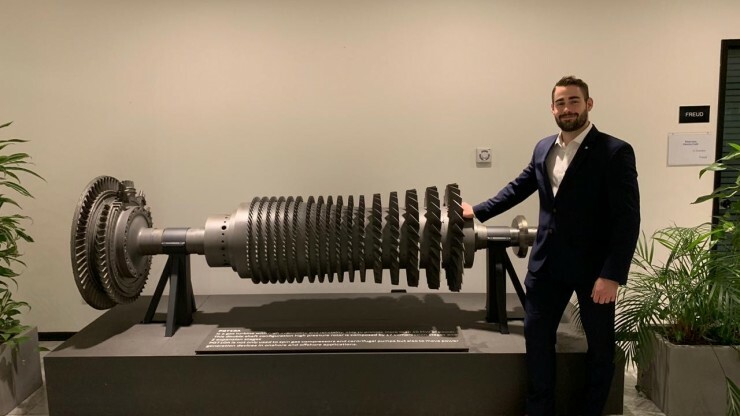 When Daniel Mackle commenced vacation work as part of the ConocoPhillips SPIRIT Scholarship, he never thought it would lead to a graduate experience that has already included a five-month rotation in Florence attending the Baker Hughes GE (BHGE) Oil and Gas University. Daniel graduated from the University of Queensland with a degree in Mechanical Engineering and joined ConocoPhillips as a Graduate Engineer in 2017. Commencing in Brisbane as part of the mechanical engineering team he spent the first year of his graduate program supporting shutdown activities and working with static equipment. 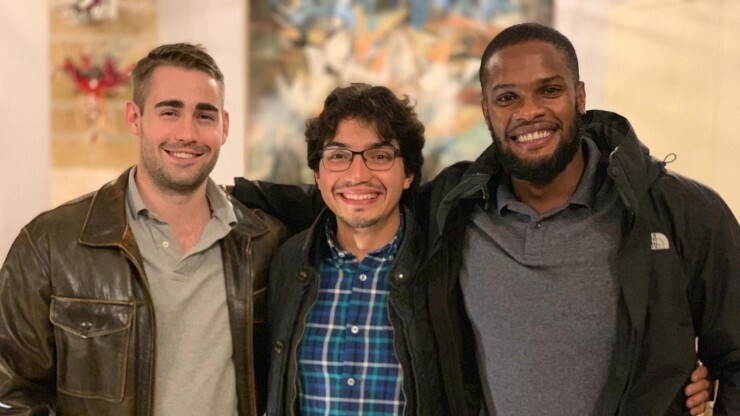 “In my second year I moved into the rotating equipment team and then had the opportunity to attend the BHGE Oil and Gas University in Florence for five months,” Daniel said. Now based in Gladstone and working at the Australia Pacific LNG facility, Daniel is putting his BHGE University experience into practice in his new role as Graduate Facility Engineer. “During my five months at the BHGE Oil and Gas University, I undertook a range of turbomachinery courses and learnt from a global pool of engineers and specialists. This was supported by hands-on machinery activities,” Daniel said. “In my new role I am focused on the operation and maintenance of the turbines and the turbine inlet air chilling units, which applies my BHGE experience to an operating facility,” he said. The inlet air chilling units are a critical element to LNG production at the Australia Pacific LNG facility as they cool the air going into the turbines that provide the mechanical power for the ConocoPhillips Optimized Cascade® process. The cool air makes the process more efficient as air temperature, humidity and altitude all affect how the turbine performs. Comparing life in Florence to Gladstone, Daniel will tell you that both provided different learning and development experiences. “As much as I loved the opportunity to live and work in Florence, I think having site-based experience is really important to my professional development. Working at the facility each day is really increasing my knowledge and technical capabilities,” Daniel said. 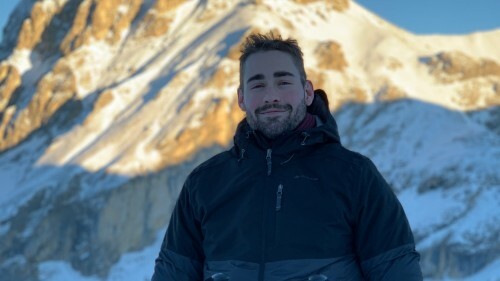 “I love to camp, hike and fish in my spare time and Gladstone is a great location to enjoy these activities,” he said. Looking forward, Daniel is focused on completing his graduate program and continuing to develop his rotating equipment knowledge.